The hearing scheduled for this Monday in the terrorism case against former Commissioner of Police, Ahmed Areef has been cancelled. The reason why the hearing at the Criminal Court was cancelled is unclear at this point. This marks the second time for Areef’s hearing to be cancelled. The State has submitted 31 pieces of evidence to prove the case against Areef, including a police intelligence report. 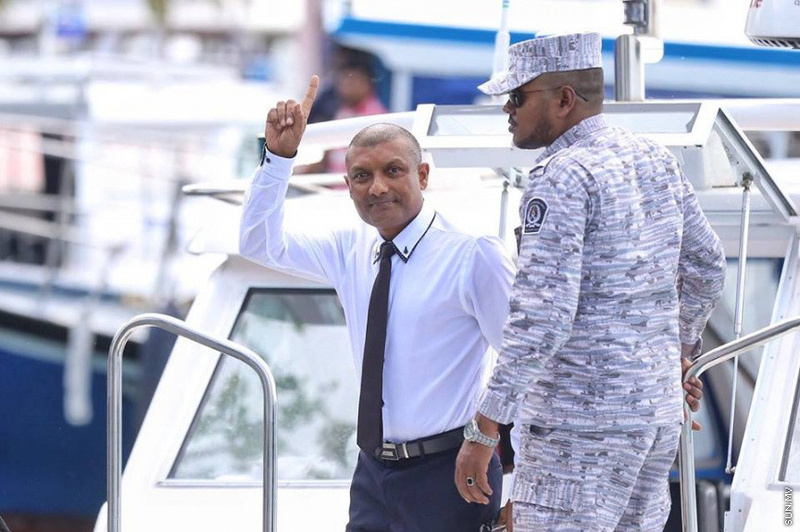 The former CP has been charged with terrorism for co-conspiring to overthrow the current administration using the influence of his position as head of Maldives Police Force and changing police operation system.